How Should I Talk to My Charity About Charitable Planning? There are many ways to create a charitable legacy in your estate. 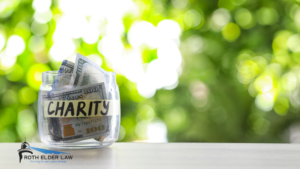 Read on as we discuss the two keys ways you can leave money to charity through your trust.